With bill acceptor and thermal printer, usually you can install it for government service, Telecommunication service, Retail, Travel, Transportation, Hotel, University. It also offers service of inquiry, data collection and so on. More information as below. 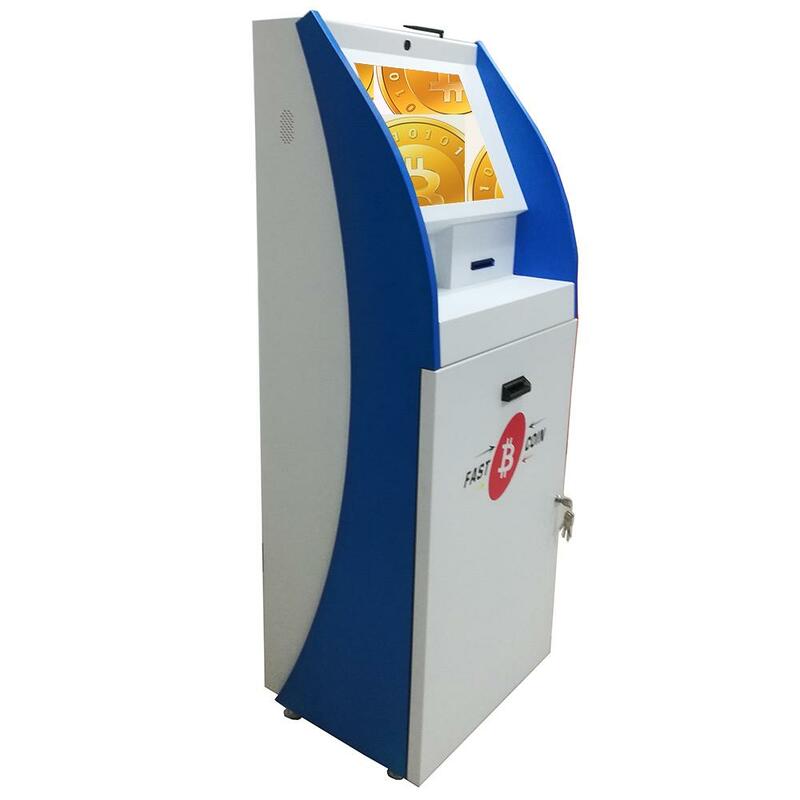 We can design many kiosks according to your requirement. Please feel free contact me. 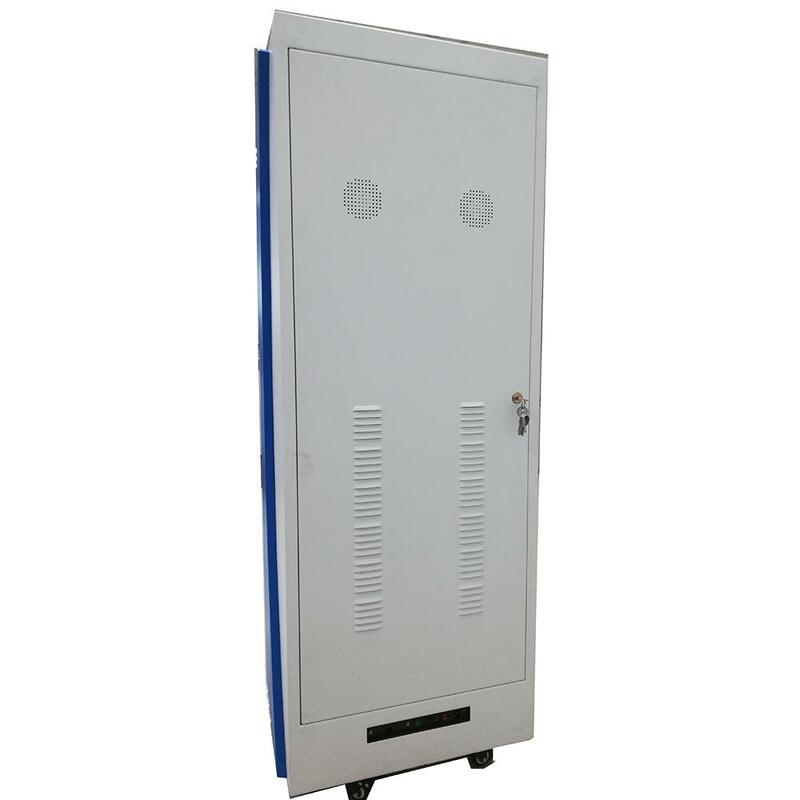 Note: the above components could be order seperately, you are welcome to order monitor only, or cabinet only. 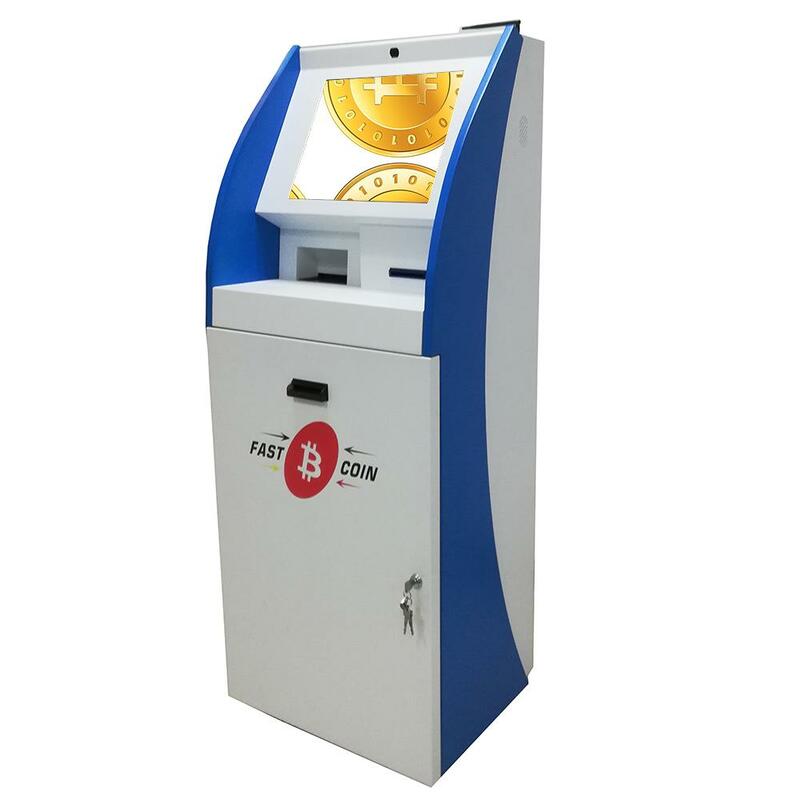 More information, please feeel free to contact me. a. 1.5mm cold rolled steel, durable, 2.0mm CRS available. 5. Metal keyboard with touch pad, digital keyboard available. 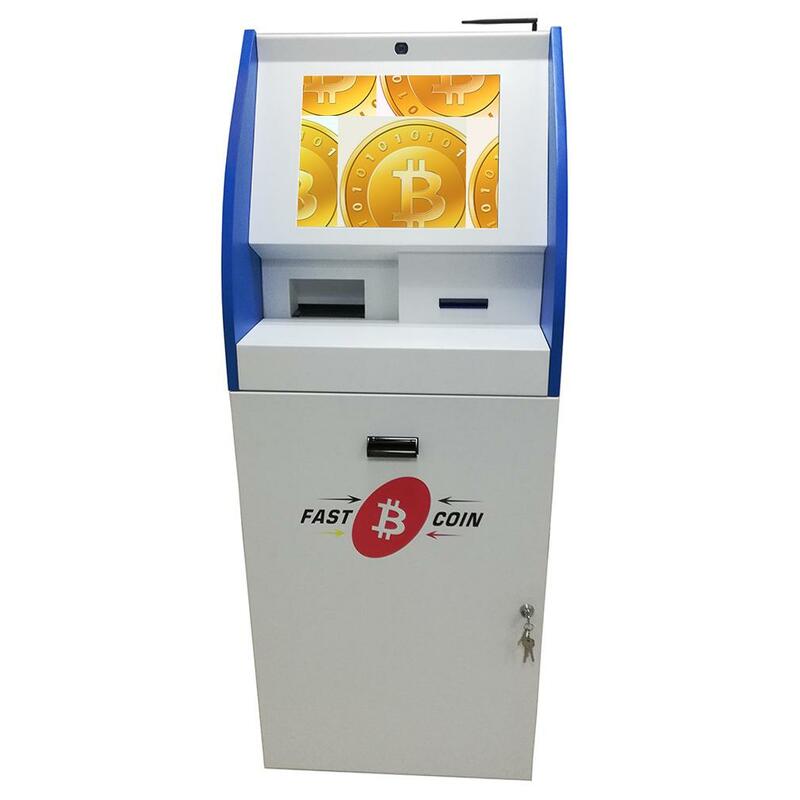 Before we send the kiosk to you, in order to make sure the kiosk run well after you get it, we will test to run it with not less than 24 hours for each kiosk. 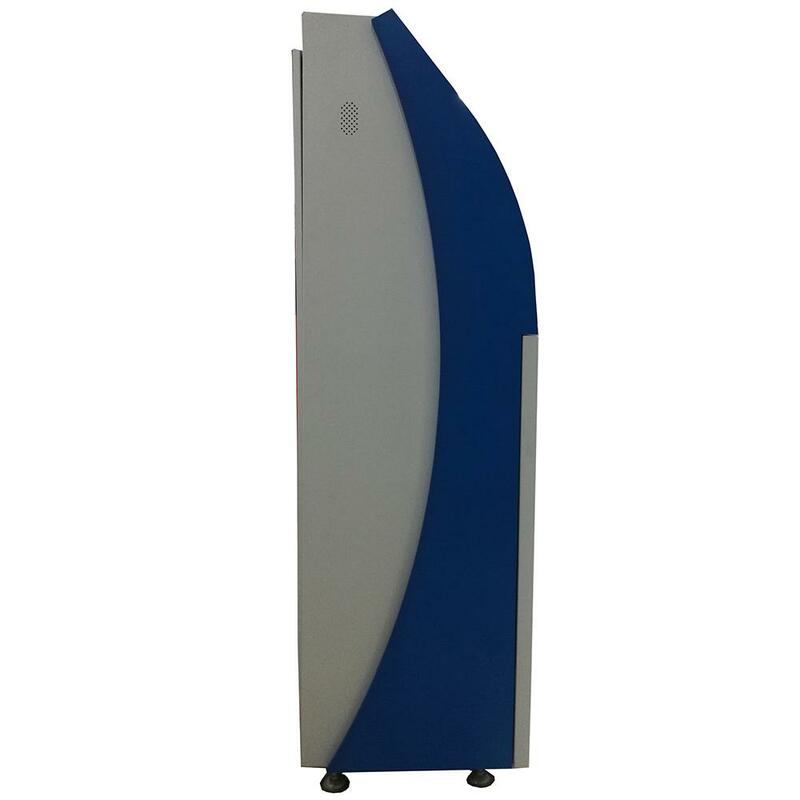 There are 5 layers total for kiosk, the first one is antistatic film, the 2nd is foam, the 3rd is carton box, and last one is wooden case for exporting. 1. One year warranty for the whole machine. 2. You are welcome to contact us via online contact information any time you like, we will back to you as soon as we can.